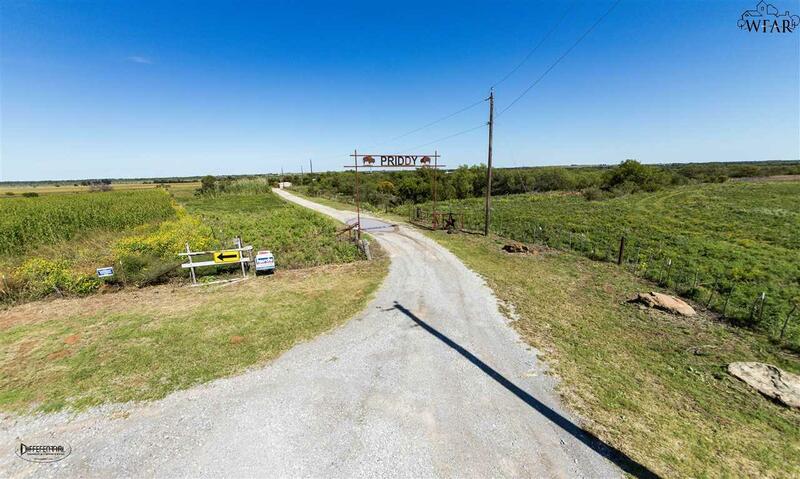 Rare opportunity to own an inspiring view of 719.80 acres of beautiful country overlooking the Red River. 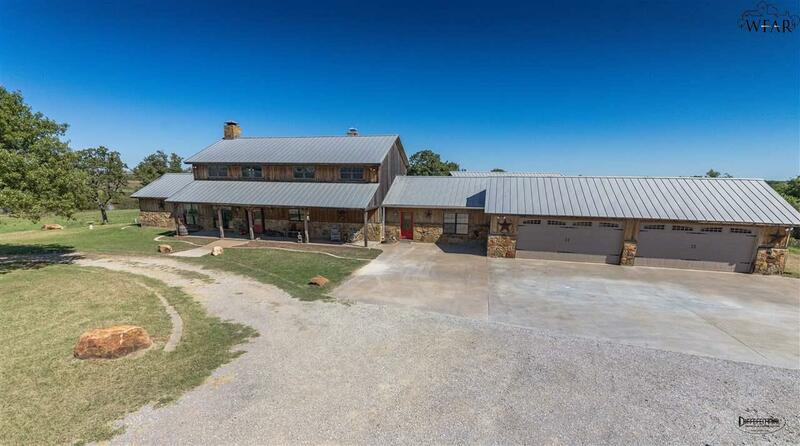 This productive ranch consist of 719.80 acres situated north of Burkburnett in Wichita County. 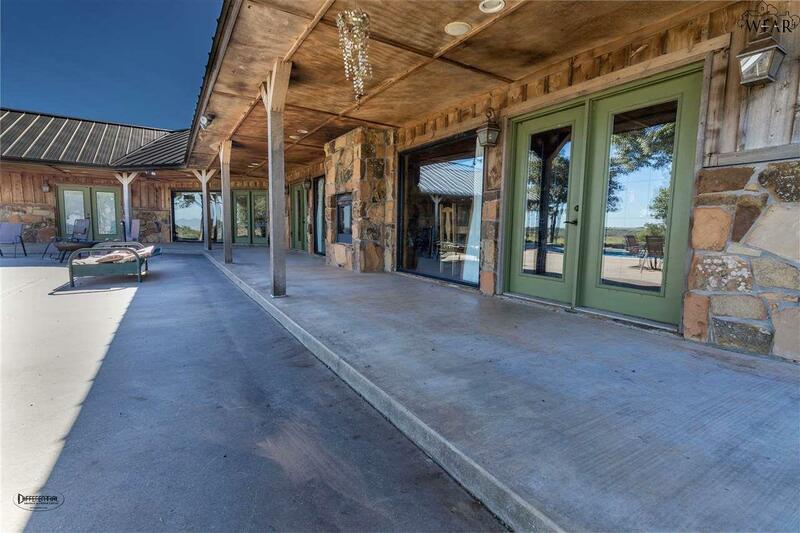 2003 built entertaining home featuring 7 bedrooms, 6.5 bathrooms, 2 huge living areas w/ 3 fireplaces, open commercial grade kitchen, sauna & hot tub room, safe room, multiple storage rooms & a 5 car garage. 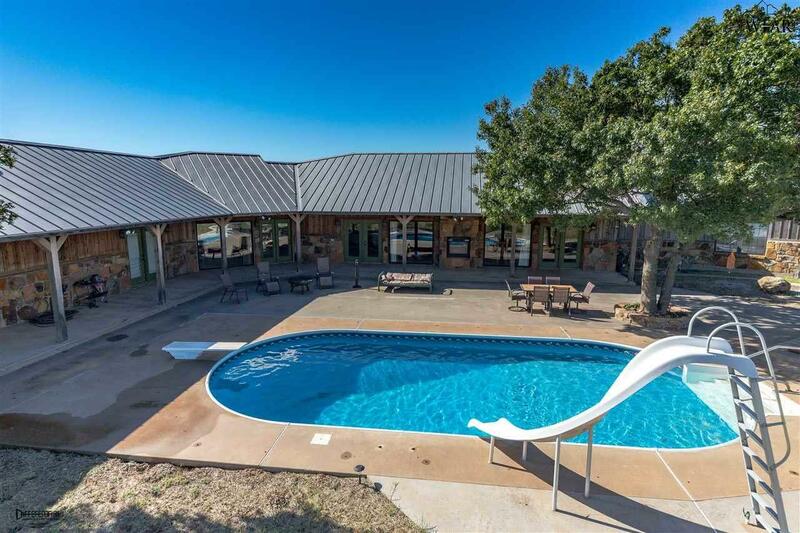 Backyard has a 1,200 sq ft covered porch & inground pool. The Red River serves as the north boundary.